Double V.V., Inc. Container Storage Facility in Kansas City. Double V.V. Inc. has been shipping intermodal containers for over 20 years. If you need domestic freight shipped (dry van shipping) services Double V.V. can handle that, too. We will pick up your container, and transport it to and from any rail yard or shipping port in the United States (except California). We will store your container on our 30 acre, secure lot. Call us today to receive a quote. One of our shipping experts will provide you with an intermodal or dry van shipping quote. Many of our drivers are hazmat certified and can handle the transportation of hazardous materials. Call us today at 1-800- 444-1539 to receive a shipping quote. Double VV, Inc. is an intermodal container and dry van trucking company. Arlin Van Voorst started Double VV Inc. in 1994. Arlin’s son, Travis took 100% ownership in 2013. Travis Van Voorst served 8 years in the Marine Corps in motor transport serving our troops in Iraq, Kuwait, South Korea and Okinawa. Now he brings his transport expertise to the marketplace to ship your container or dry van on time safely. Double VV, Inc. began by picking up intermodal containers from the railroad heads in Kansas City whether it is CSX Intermodal, BNSF, Union Pacific, and Norfolk Southern and delivers the cargo to the states of Missouri, Kansas, Texas, Oklahoma, Arkansas, Nebraska and Iowa or any states needed originating from Kansas City. Mediterranean Shipping Company (MSC) is our largest customer. 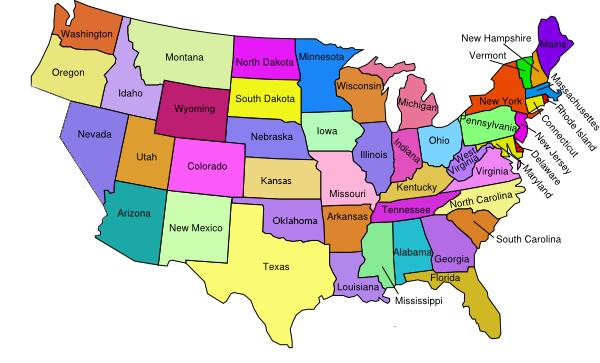 We also provide dry van services nationwide (except California). We will pick up your container, and transport it to and from any railyard or shipping port in the United States (except California). © 2017 Double V.V., Inc.